A feeling of fear has a massive impact on our lives. With the crime rate increasing day by day, there is a universal terror that lives inside the minds of people. But still, there are some places where there is a sense of harmony and co-operation. In those places, people are more, and they try not to hurt anyone. Adding to that these cities also have an adequate administration and police department that ensure the safety of the citizens. 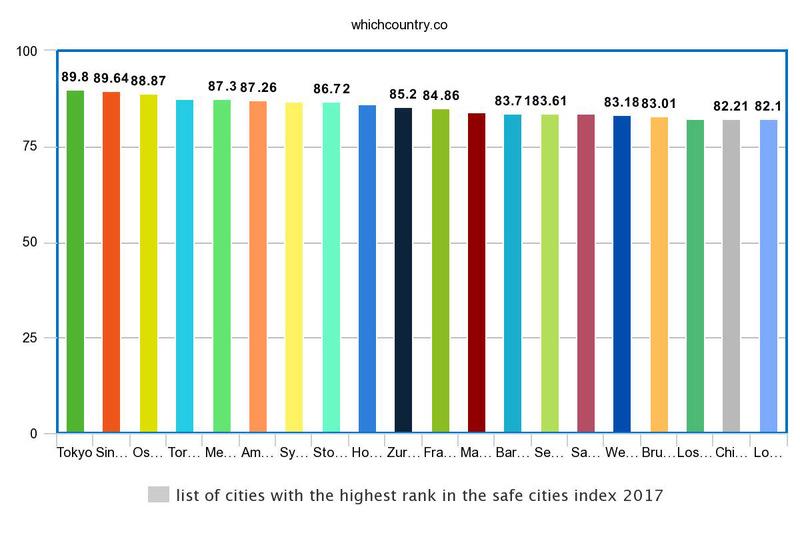 Tokyo is well-known to be the safest city in the world with a score of 89.80 in the index of safest cities in 2017. There are several reasons why Tokyo is this much safe to live in. First of all, the government has strict laws and regulations against drugs. Even the entertainers and major artists are not allowed to do drugs, and if they get caught doing such stuff, they have to apologize to their audience for doing that. In most of the countries there are ATMs located outside the building of the bank, and people take out cash instantly and go. Well, that makes snatching easy for the thieves. In Japan, the ATMs are located inside the premises of the bank, or inside a building, and there is always a guard out there to watch out for any suspicious activities. 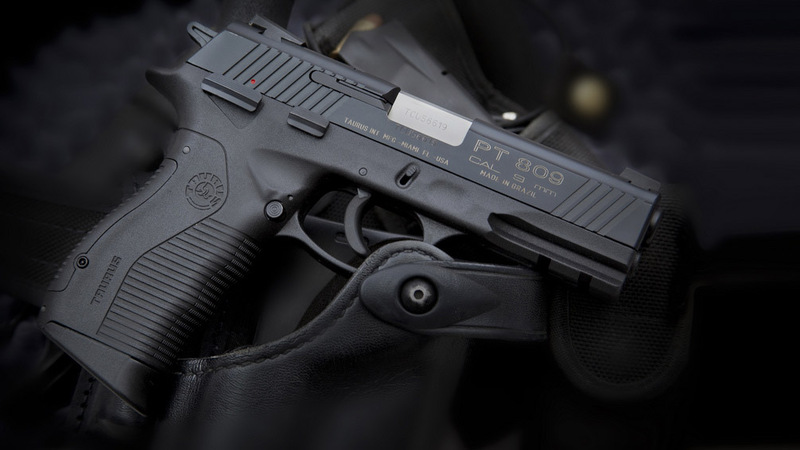 Unlike other countries, Japan has strict rules against the common use of firearms. The regular citizens are not allowed to carry firearms as the government states that the safety of the country is ensured by the administration. 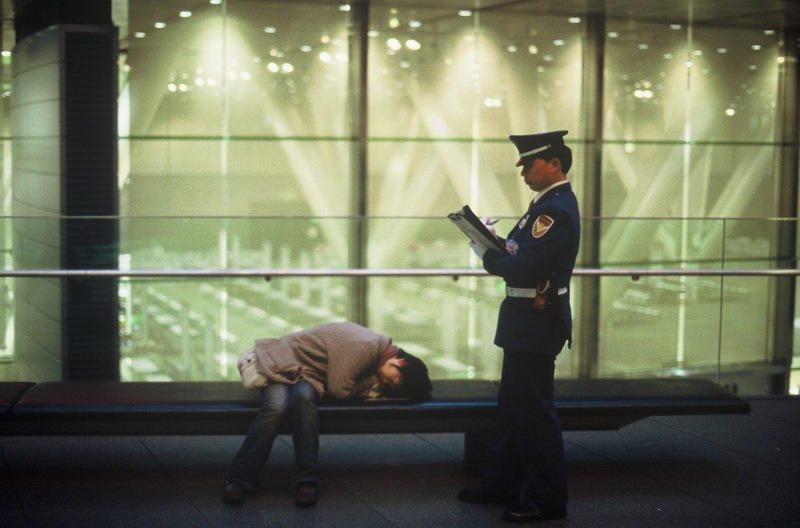 The immigration policy of Japan has a lot to do with the safety of the country. When there are more immigrants, there are more problems as the people coming from other regions don’t know about the policies and they often become a cause of disturbances. In Japan, the zoning policies are quite different from other countries. In Japan, one zone can be used for commercial as well as housing purpose, and that also adds on to the security as when houses are located alongside the busy commercial areas, there is less chance of crime. Why is Singapore low on Crime? 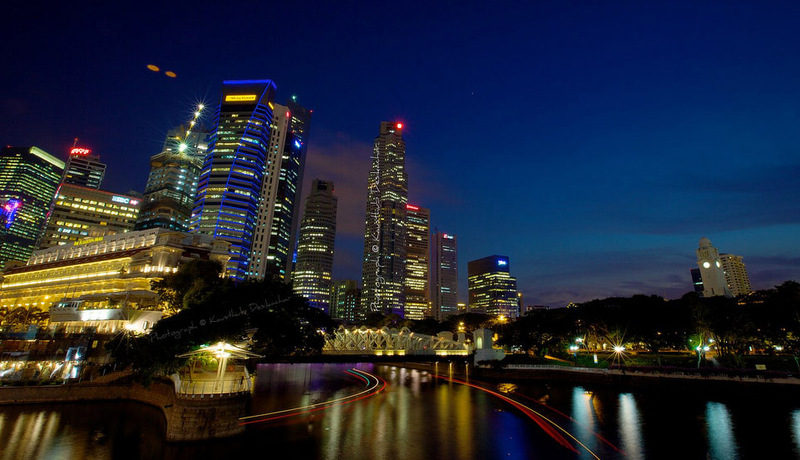 In Singapore, the crime rate is so low that it is known to be one of the safest city in the world, scoring 89.64 in the index of safe cities in the world standing second on the list. People feel secure about their lives in Singapore, and it is also said that if you leave or forget something in the middle of a busy street, you’ll still find it there when you return. So why is this place so safe? Who does the magic behind the curtains? Well, there are many factors. First of all the law enforcement is quite effective in Singapore. The local citizens and even the foreigners acknowledge the fact that if they commit even a small crime, they will easily get caught and will be severely punished. You cannot bribe a police officer here if you get caught. One has to pay the price for whatever he/she does. From an early age, discipline is taught to them so abiding the law comes naturally and everyone tries to be a responsible citizen. There are working CCTV cameras across every corner, and they are monitored every time. People know that if do something against the law, they’ll get caught instantly. In contrary to the safest cities in the world, there are some cities where crime rates are higher and there a sense of danger in the mind of the people out there. Los Cabos, Caracas, Acapulco, Natal, Tijuana, La Paz, Fortaleza, Ciudad Victoria, Ciudad Guayana, and Belém are the top 10 mentions in the most dangerous cities in the world. Los Cabos is considered to be the most dangerous city in the world, and the reason for that is the murder rate in the city. The murder rate is found out to be 111.33 per 100,000 population as shown by the statistics of 2017. The reports of murders and other crimes have increased in the city over the last years, and the name of the city is often mentioned in the news alerts. The resort town has been in the news several times because of the chain of shocking murders in the years 2017 and 2018. Drug Cartels are the major reason why the crime rate is so high. The fights between the drug cartels and other drug trafficking issues result in murders and violence. The name of the city comes on the top of the list in the murder rate, and that’s why it is known to be the most dangerous city in the world. When the citizens feel safe in the city they live in, they feel more responsible, and they are less likely to be involved in any crimes. When the government gives them the adequate justice and security, the citizens abide by the laws. But on the other hand, when the system fails to maintain the security and safety of a region, the citizens feel the need to take the matters in their own hands, and that’s where there is mismanagement due to which the crime rate increases.